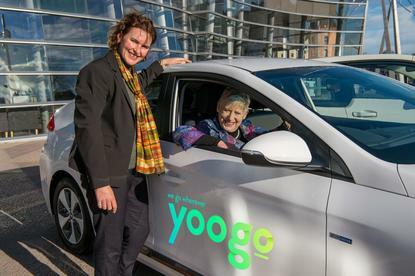 Canterbury organisations and residents will soon have access to a pool of 100 pure electric vehicles, only one of a few cities internationally to offer a 100 per cent electric-powered car share service. The Christchurch City Council has selected Kiwi fleet management company, Yoogo, to implement the service. “This new, innovative, 100 per cent battery electric transport service is an exciting development for Christchurch,” says Kevin Crutchley, the council’s resource efficiency manager and project lead for this city-wide scheme, in a statement. 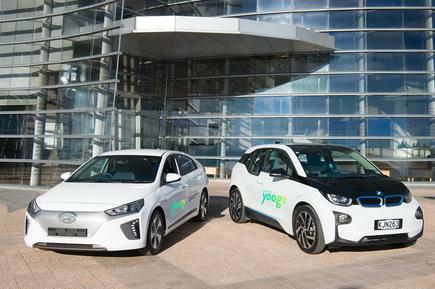 Neal Barclay, general manager of retail at Meridian Energy, says the company is proud to be a foundation partner and Yogoo’s electricity provider to help e Cantabrians experience the benefits of pure electric transport.